My family has been planning the Thanksgiving menu over the past few days. My aunt asked for my Crockpot Mac-N-Cheese recipe. Inspiration for this post! 😉 Thanks Margaret! Spray Crock Pot with non-stick spray. Mix all ingredients together EXCEPT 1/2 cup of cheese. Pour into greased Crock Pot. Cook on low for 3 -4 hours. Watch it carefully that last hour as it has a tendency to dry out and burn … quickly. I’m bbaaacckk! Hey everyone! Whew — what a busy couple of weeks. Three trips, a move, and a ton of new clients! I’m starting a new series centered around the 3M Post-it Notes commercials. I have an obsession with binders, especially those from Martha Stewart (sold at Staples). If done correctly, they can be really useful! First tip: add a label to the spine. This will allow you to glance at a grouping of binders and know exactly which one to pull. Second tip: Use tabs to separate different sections. Any divider will do but think about flexibility. 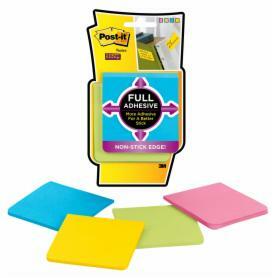 The Post-it tabs can be moved around from one page to another and will remain sticky. 🙂 Not to mention — you can write on them! Third tip: Use sheet protectors. 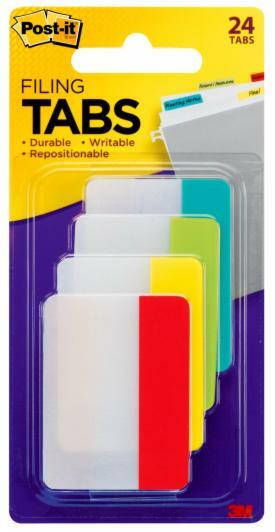 Fourth tip: Use the Super Sticky Full Adhesive Notes on the inside cover. They won’t fall off because the whole back is sticky, and you can always pull for a note when you need to jot down an idea. 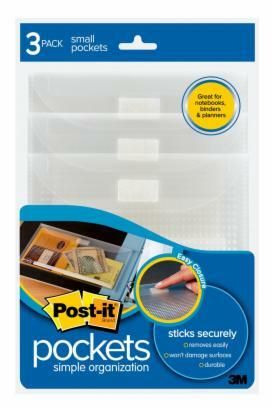 Last tip: Buy up every single Post-it Pocket from your store. They are amazing! They stick to anything – like a binder. Great size to keep those smaller loose items that need to be grouped together. Example: paint samples inside your Home Inspiration Book. What is your favorite use of the all mighty binder? What To Do With All Those Photos? Head on over to MRM’s website to read the tips and ideas! 1. Tear out any recipe that you might like to try from the newspaper or a magazine, or print one online. 3. Any new recipes that you have not tried and tested go in front of each section. Recipes that you constantly use go in the back of each section in sheet protectors. 4. Start adding to your binder! Ive seen some interesting ways of ‘storing’ recipes — Ive even seen a recipe drawer that I immediately labeled ‘A Hot Mess’. 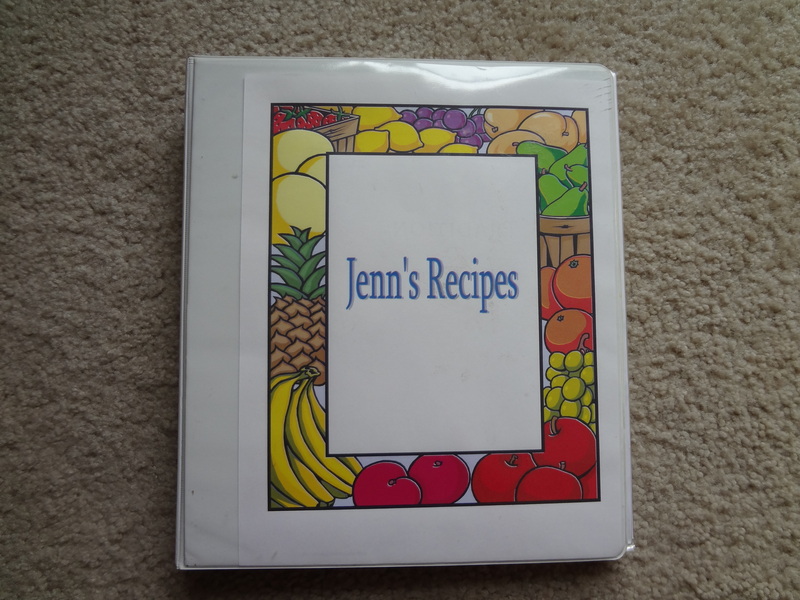 The binder is a great way to keep track of recipes that you love and recipes that you might want to try. 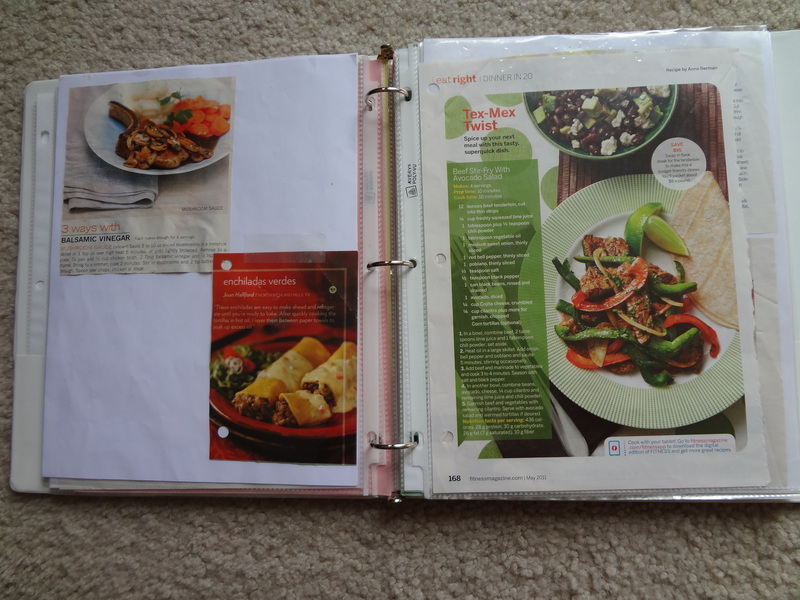 The key — throw away a recipe if you hated the way it turned out OR store it in the binder in a sheet protector. Make a decision right away when you try a new recipe — it will help keep the madness at bay. Another idea – vow to try at least 2 new recipes a week. Your family will thank you for mixing it up. The binder is very helpful when it comes to planning your weekly meals and making your grocery list. (Tips on this next week)! Fall is my favorite season…what is not to love about cool, crisp nights, apple picking, county fairs, hay rides, the list could go on and on. Back-to-school marks the change of seasons for me and I’m sure everyone else. It should have its own New Year celebration. Once school starts and all of the notebooks, glue sticks, and pencils are cleared off retailers shelves…in comes the Halloween decorations! Does anything about that stress you out? Well it used to stress me out to no end…Halloween is just around the corner, then Thanksgiving, then “Hello” Christmas! I always had so many ideas and plans for such a short amount of time…how can I do it all, and decorate for each holiday, and see my whole family, and party with my friends…it was overwhelming! Then I came up with “The Holiday Binder”. The binder was nicknamed “The dork book” by my friends. I understand my need to have everything planned and organized to a “T” is unnatural for others, but it makes me sleep better at night! The holiday section is separated from the other by a heading sheet I created in Microsoft Word (clip art & word art was my friend). The subsections are separated and labeled with index dividers. Where did I get the stuff to put in the binder? Mainly from my favorite magazines, but also from articles I read online or ideas from websites like Martha Stewart Living, Family Circle, and Better Homes & Garden. 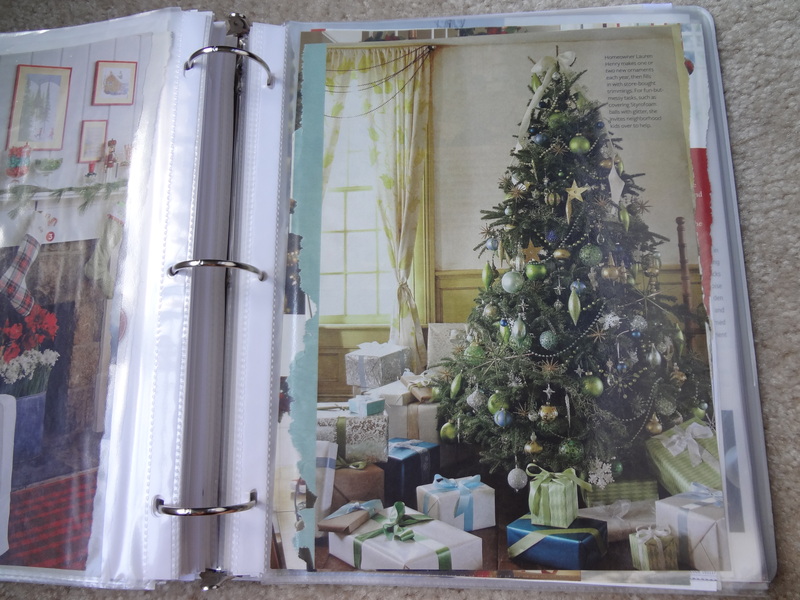 Here’s what you do: tear out pages of the magazine, cut out the portion that you want to keep (might be the whole page), tape to a white piece of paper (or colored for the holiday if you want to go crazy), and categorize accordingly. 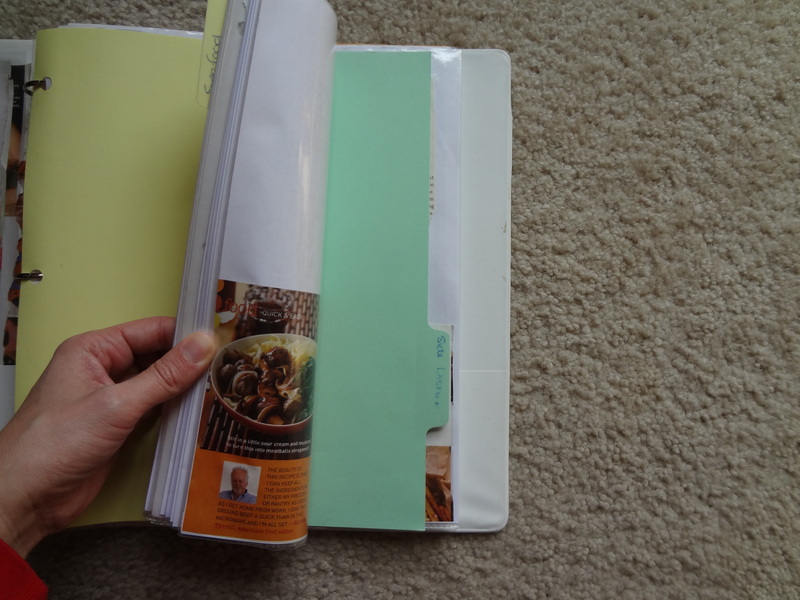 I also put everything in sheet protectors – it makes everything visually appealing, nice to touch (I love the slick surface), and easy to clean (I tend to drop food on my recipes when cooking). I have added to the binder every year and I look forward to getting it out every September. 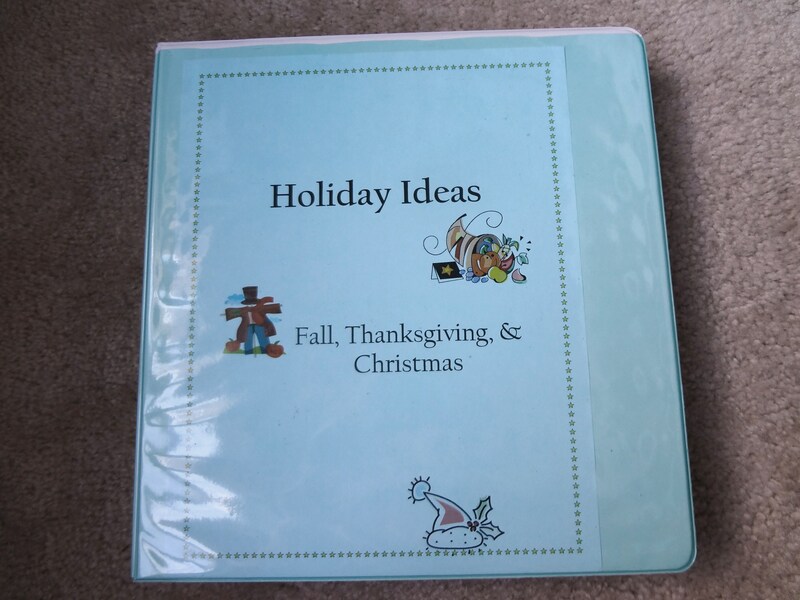 I’ve been known to fantasize about the holiday binder well into July! It’s amazing how much I look forward to the holiday season rather than stress over it and all thanks to a simple binder that took a little love and effort to create!